New price! 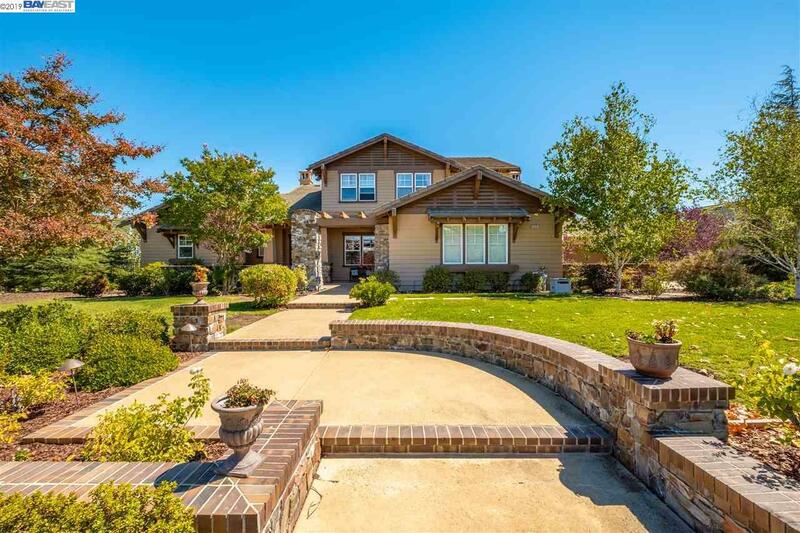 Premium 1/2 acre view lot at prestigious gated Ruby Hill golf course community w/Jack Nicklaus designed course! 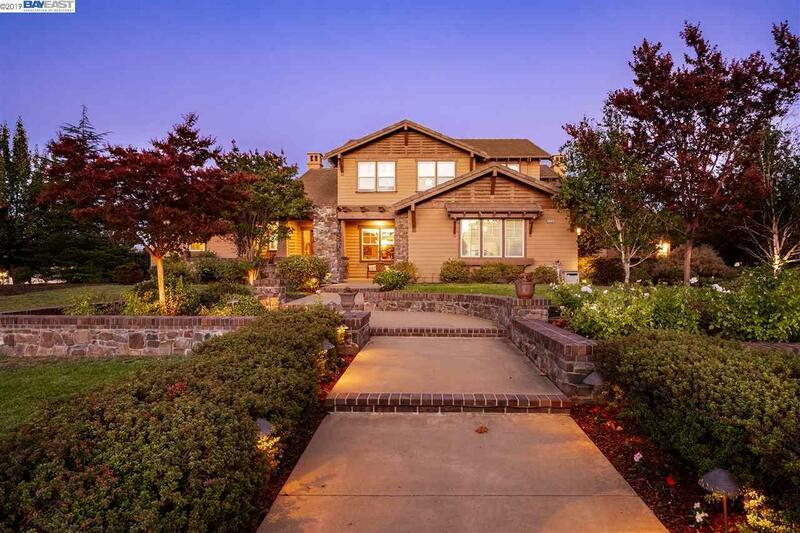 Beautiful estate home offers very desirable floor plan. Dramatic Formal Entry opens to elegant Formal Living & Dining Rms. Spacious Kitchen w/SS appliances & granite counters. Adjacent Family Rm w/speakers & FP. Main level Master BR suite w/hillside views & luxury bath w/his/hers vanities, soaking tub, oversized stall shower & large walk-in closet. Executive Office, Movie Room w/screen, speakers, projector & wine closet. Main level full BA w/stall shower & oversized Laundry Rm w/3 storage closets. Upstairs, 4 additional comfortably sized BRs w/walk-in closets share two full BAs. Hardwood flooring, crown molding, recessed lighting, 2016 exterior paint, multi-zone HVAC, central vac, & more. Private Backyard w/no rear neighbors. Resort style HOA amenities. 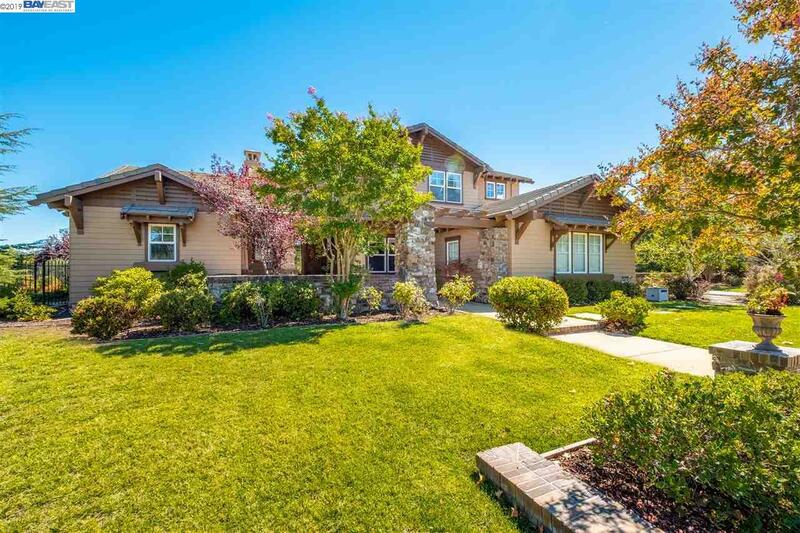 Top rated Pleasanton schools, proximity to Historic Downtown, and major commuter corridors. 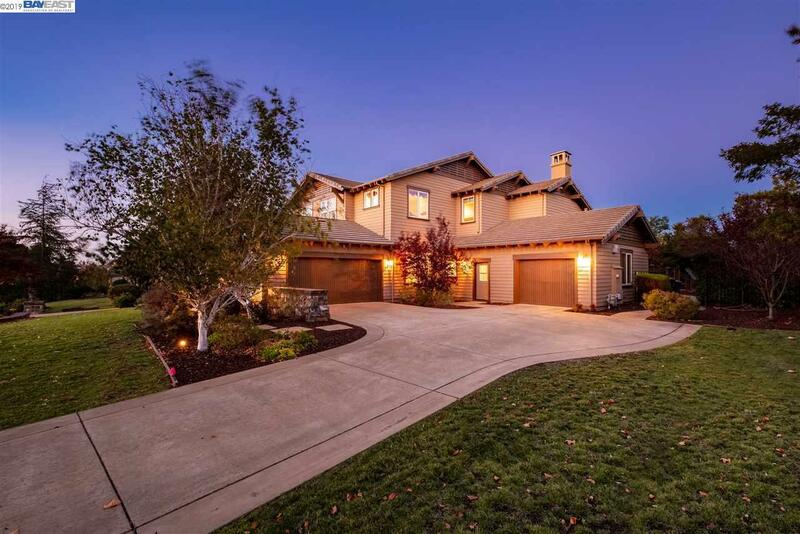 Listing courtesy of Deanna Armario of Keller Williams Tri Valley.